Apply pre-emergent herbicides to help control crabgrass, dallisgrass, sedges, and broadleaf weeds. Consider your disease control methods to address possible brown patch. Use a slow-release fertilizer on all flowering ornamentals and roses to ensure blooms in late spring and early summer. Consider using a systemic insecticide that can translocate through ornamentals and control those late spring, early summer insects. Cut down on stressed-out turf and too much top growth by using low-nitrogen fertilizers, which will prevent disease and insect problems. Monitor shrubs and ornamentals for insects and disease. Treat them as necessary to prevent unneeded stress during warm temperatures and drought. Fertilize ornamentals with a slow-release fertilizer during summer months to promote health during fall. 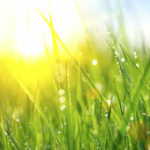 Get the right nutrients on your lawn during this important time. 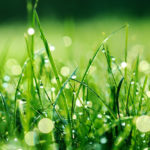 The turf will store the nutrients and help make your lawn healthy in spring. Don’t forget the ornamentals when spreading out the nutrients during fall. Slow down weed growth in the spring by using pre-emergent herbicides. Overwinter your turf and ornamentals with high-potassium fertilizers to protect the root system during winter. 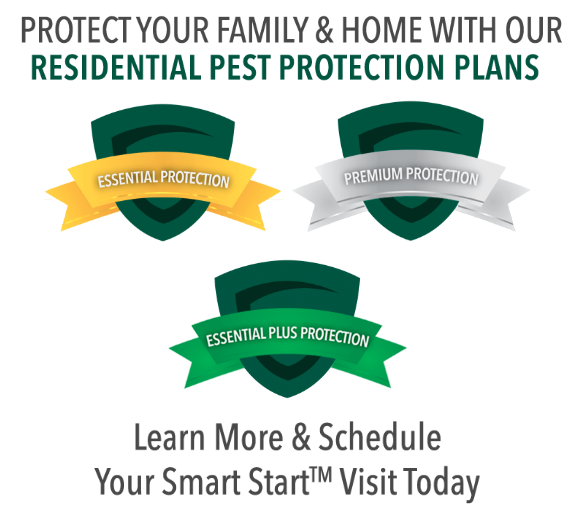 If you want some help keeping your grass healthy all year, get in touch with Gregory Pest Solutions. 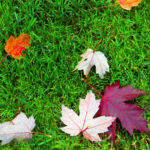 We’ll develop a custom seasonal lawn care plan to keep your lawn looking and feeling its best for good.